Like us on Facebook and check out our changing IN STORE specials. 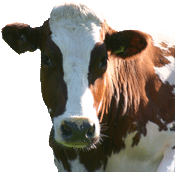 View and download the California Cheese Trail In alphabetical order, Vella is #69. 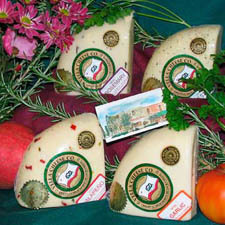 Since 1931, Vella Cheese has been a companion to the finest foods in the world. 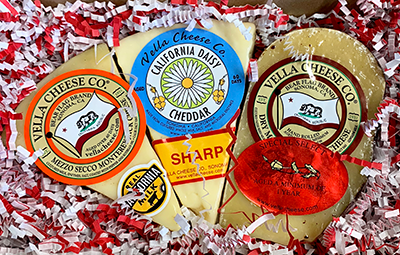 As an ingredient, sprinkled on top, or served alongside the full fresh flavor and smooth creamy texture of Vella Cheese is guaranteed to satisfy. The success of Vella Cheese lies in the personal attention each day's production is given. Quality starts in the pasture. Every cow is not the same. Every day is not sunny; every blade of grass is not green and lush. But, if you insist on the finest breeding of herds, the finest feeds, the greatest care in milking and transporting the top grade milk, so that you have the best possible natural raw material, you have set the stage for super cheese. Only natural ingredients go into our cheeses and their coatings. All the milk in our cheese comes from Mertens Dairy: a local sustainably farmed Sonoma family dairy and their happy free range California cows. of cheesemaking, returns to Mertens dairy and to local vineyards to enrich their crops. We are the first solar powered business in Sonoma. We are committed to waste diversion, including recycling, composting, and furthering the sustainability of all our operations.